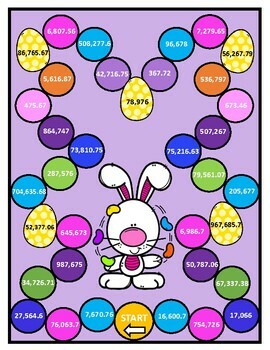 4.2B Represent the value of the digit in whole numbers through 1,000,000,000 and decimals to the hundredths using expanded notation and numeral. 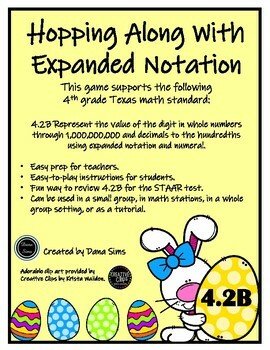 •Fun way to review 4.2B for the STAAR test. 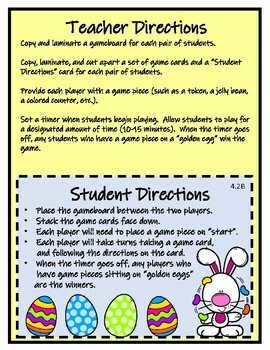 •Can be used in a small group, in math stations, in a whole group setting, or as a tutorial.